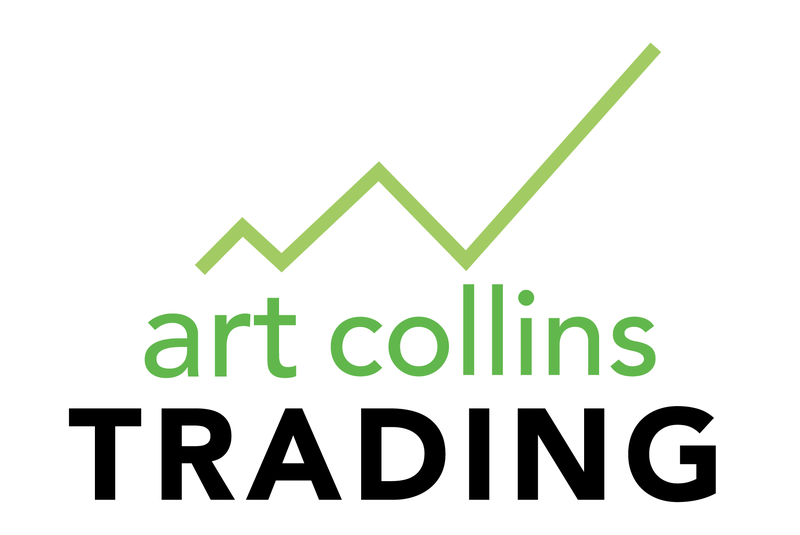 Andrew Swanscott’s archives include interviews with some of the most renowned and respected people in the trading industry. I’m honored to behttps://www.youtube.com/watch?v=t_tkMkA6IEk&t=1s included. I’m excited to share this one with you today. For a number of reasons. Firstly, I’ve been trying to get this guest on the show since July 2015, so it’s been a long time in the making and I I love it when a plan comes together! Secondly, and more importantly, was for the approach this guest uses to combine simple market biases into robust trading strategies. He published it in a book more than 10 years ago. I still remember the day I read that book. And the concepts are still valid today. Our guest for this episode is… Art Collins. Art’s story is interesting because in his younger days he was an expert card counter in black jack, and he’s translated some of those skills into building robust trading strategies from really simple concepts. Not only is Art a trader but he’s published a number of books and magazines articles, he’s done lecturing, both online and offline so I’m sure you’ve seen his name around the place and it’s an honor to have him here on the show today. PS. While you’re taking a break from the markets to count your profits, why not celebrate by leaving a smashing review of the podcast on iTunes here. Every positive review helps!